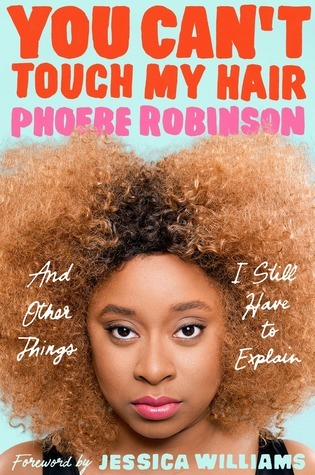 You Can’t Touch My Hair: And Other Things I Have to Explain by Phoebe Robinson is witty, funny, and so friggin accurate. Phoebe’s book of essays discuss pop culture, race, and feminism that is sure to have you nodding your head in agreement or reconsidering a few things. I especially enjoyed Phoebe’s writing style, as she is engaging, clever, and did I mention hilarious? Yep, she is that and more. I highly recommend this book for its authenticity and confirmation.